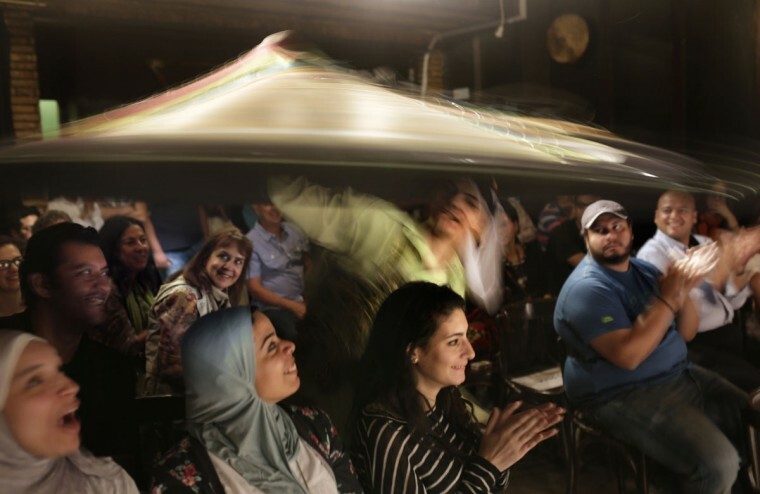 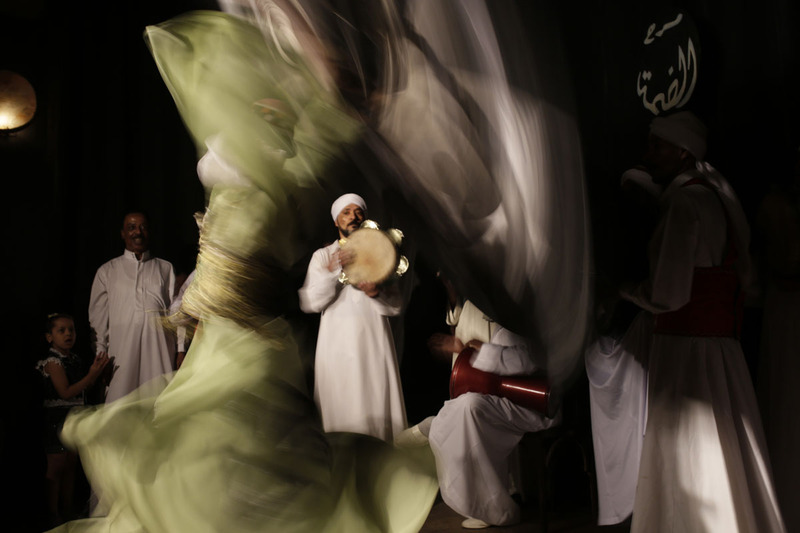 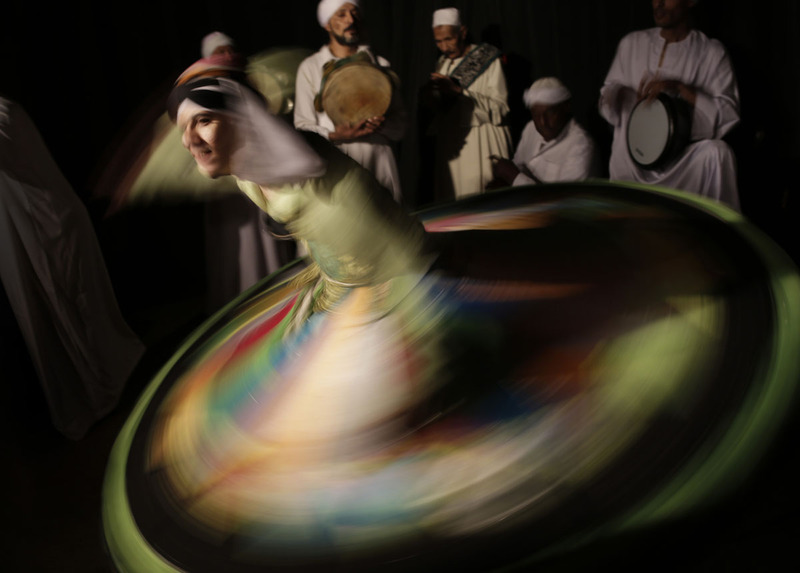 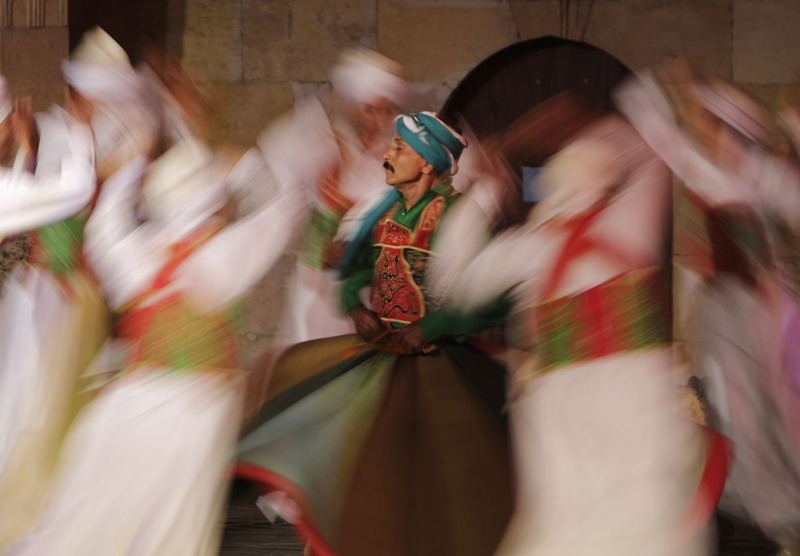 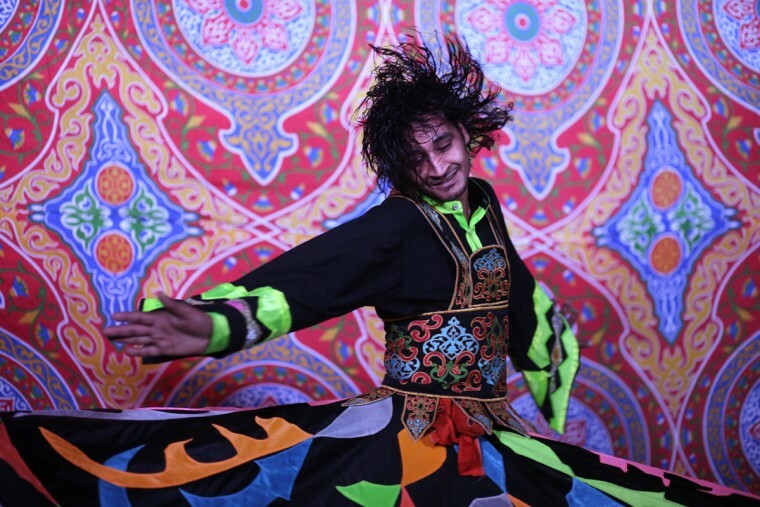 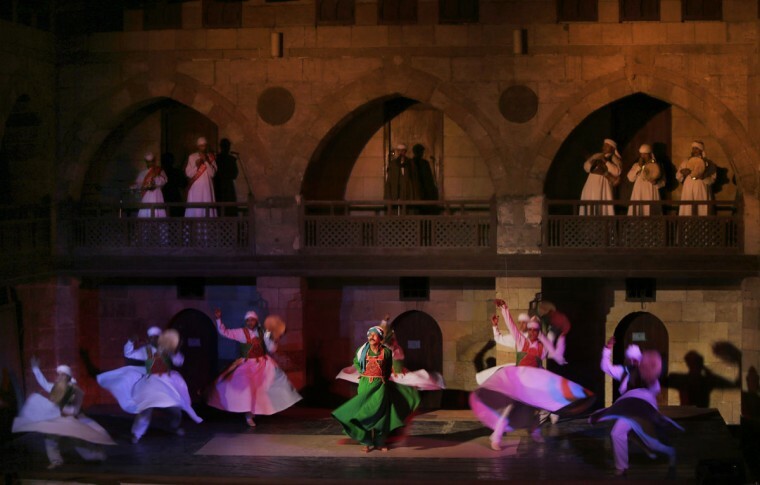 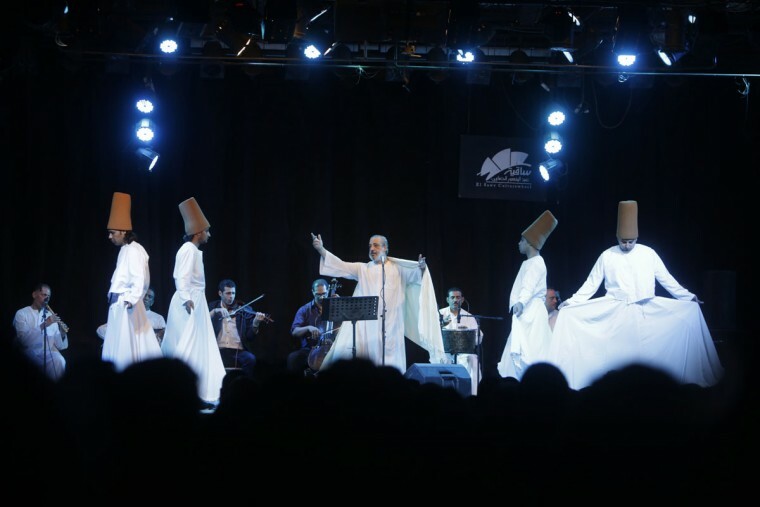 CAIRO (AP) — Many visitors to Cairo are familiar with the whirling dervishes — the stylized spinning dancers who perform across the city at cultural centers, cruise ships, hotels and weddings. 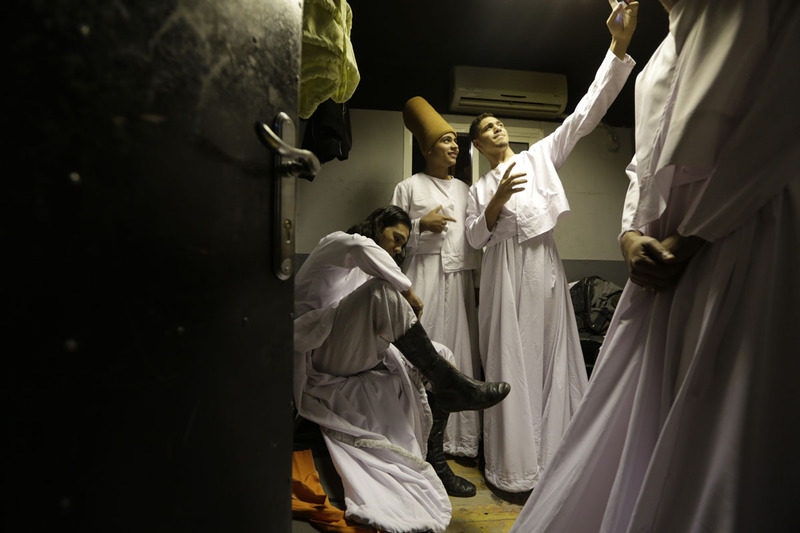 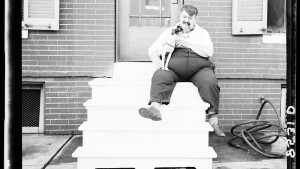 El-Toney’s crew is more of a crowd-pleasing dance troupe than any sort of religious order, but he says the roots and the inspiration of the ancient Mawlawiyah shine through. 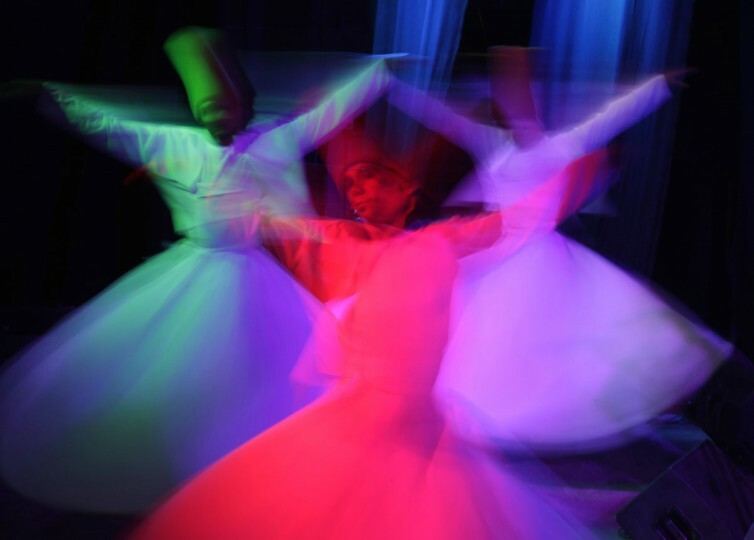 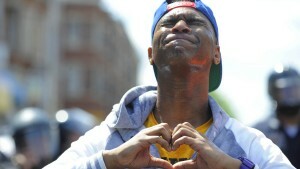 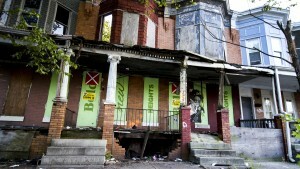 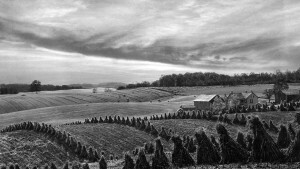 Religious devotion is at the heart of almost everything. 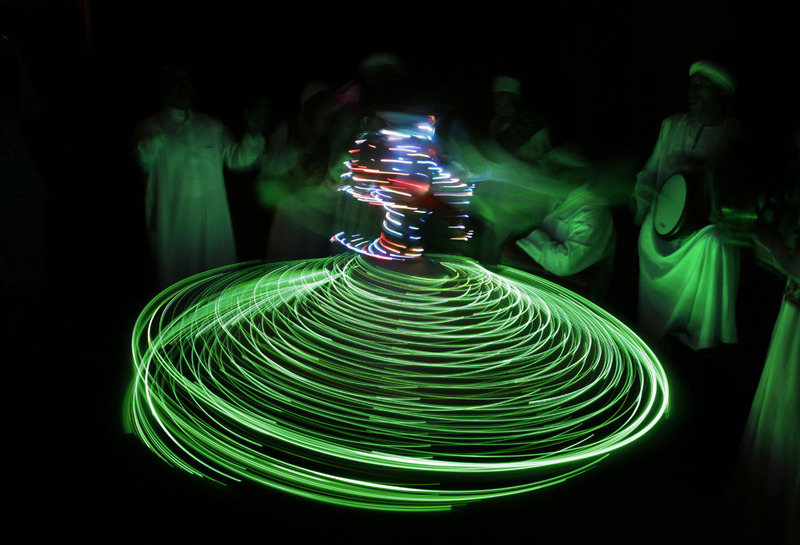 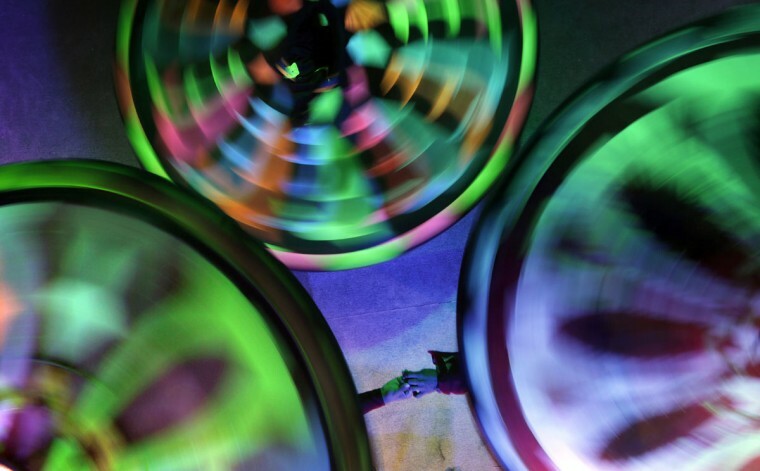 The spinning of the dervish dancers is partially meant to symbolize the way Muslim pilgrims performing the Hajj pilgrimage ritually circle the cube-shaped Kabaa in Mecca, Saudi Arabia, el-Toney said. 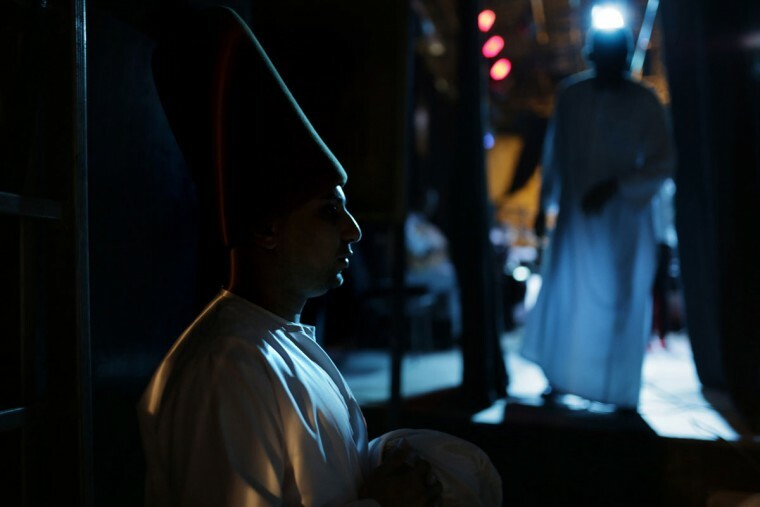 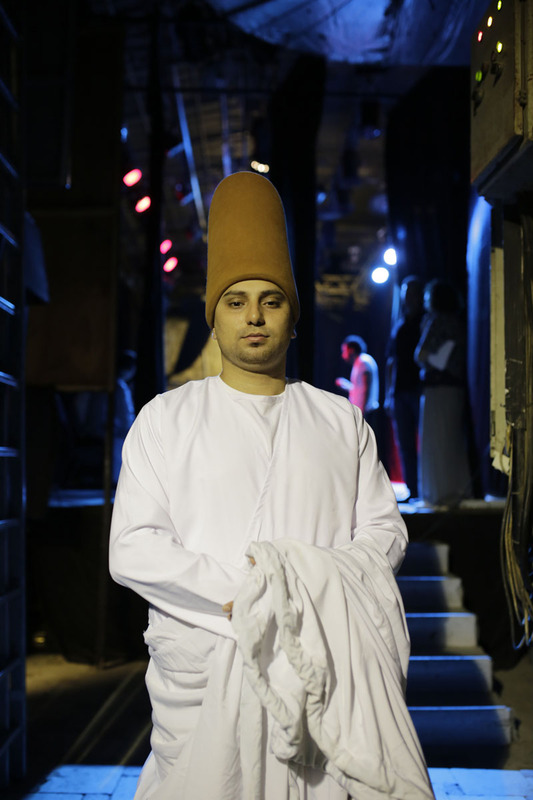 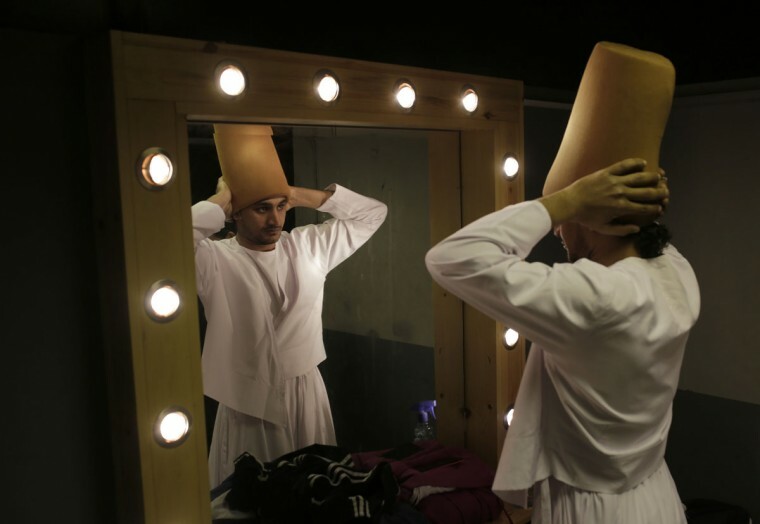 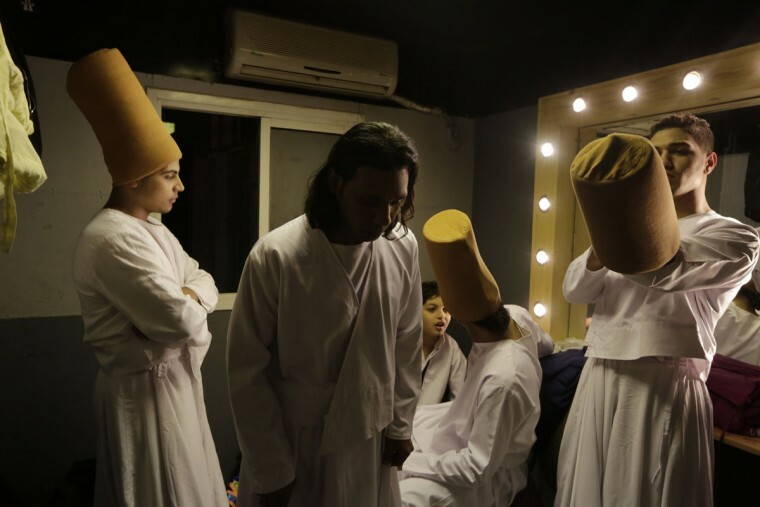 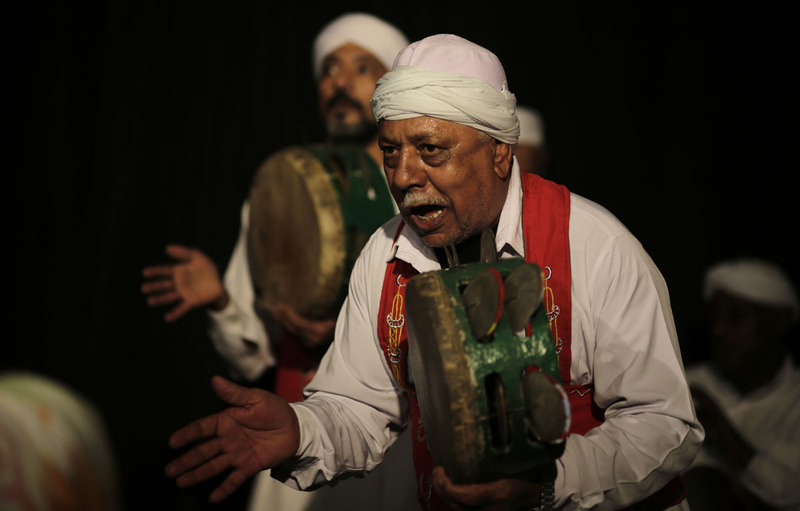 Even the name of the troupe comes from the Arabic word “mawlana” which means “our lord” — a reference to God.